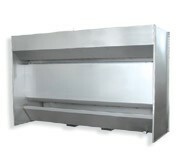 Filter Project Dry Dust Collector Booths are all stainless steel, heavy duty, dry dust collectors made to eliminate 99.99% of dust particles. 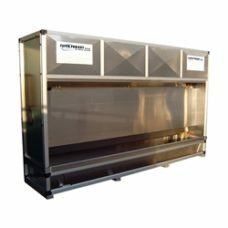 With the additional requirements initiated by OSHA for Silica in the granite and engineered stone, the Filter Project Clean Air Dry Dust Collectors will be a major advantage in removing silica dust from the air. The operation of the Dry Dust Collector is extremely simple. Simply push the button and work in front of it. 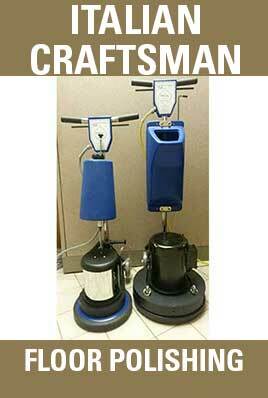 The dust will be vacuumed horizontally into the dry dust collector without the fabricator breathing any of the dust. 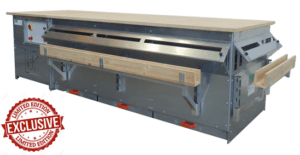 How does the Dry Granite and Stone Dust Collectors Work? 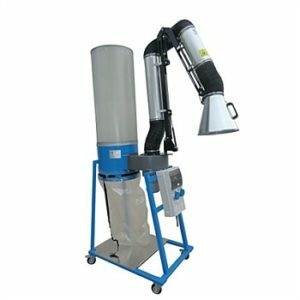 The Filter Project Dry Granite Dust Collectors have specially designed cloth filtering sleeves inside the Dust Collector. 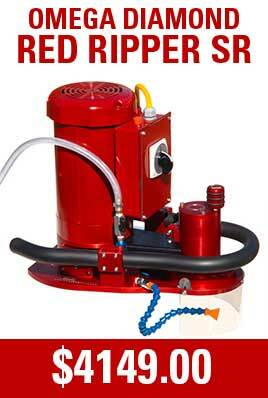 When turned on the Dry Dust Suction Walls very powerful motors create a strong vacuum that pulls the dust particles horizontally from the work bench directly into the dust suction wall, then pulls it down to the bottom of the wall and inside the unit. There the many cloth filtering sleeves trap the dust and only allows 99.99% clean air to come out of the top. The Granite and Stone dust is then collected in the catch basin draw at the bottom of the drydust collection booth. Every day or once a week simply empty the dust that has been collected in the bottom of the catch basin. 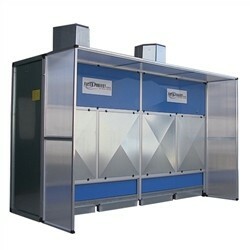 The Filter Project Dry Dust Collection Booth comes with a 3 ft (1 meter) extension enclosure that provides additional dust control and greater vacuum efficiency. 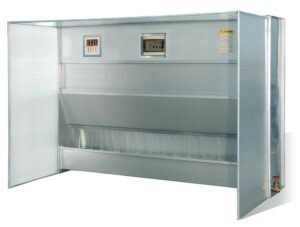 6 ft (2 meter) extension enclosures are available as options. Dry stone and Granite Dust Collectors in Automatic Self Clean mode: a self-cleaning system with compressed air, made by a pressurized tank, and a series of membrane electrovalves with specific blowing tubes inside the cloth filter sleeves and controlled by an automatic sequencer. That means that the unit is self cleaning. 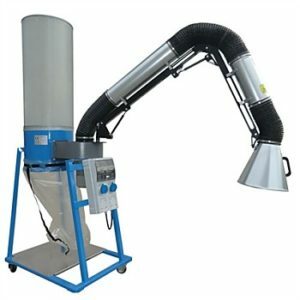 Dry Granite Dust Collectors in Manual Clean mode: This unit offers all the same dust extraction services as the automatic dust collector but the cloth filter sleeves will be cleaned by a worker. 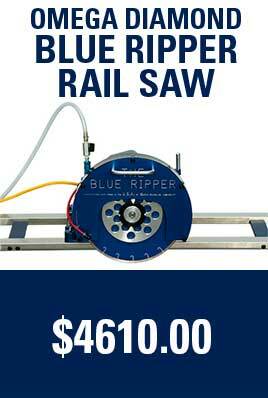 This Dust Collection System is a special order item.